Each pair is handcrafted, delicately curled and layered for a fluttery, multi-dimensional effect. 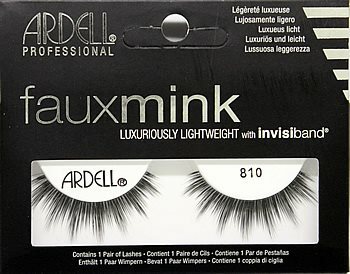 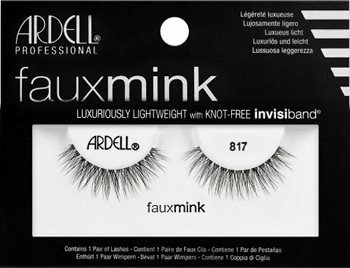 Silky soft, knot-free, finely tapered fibers blend beautifully with your natural lashes. 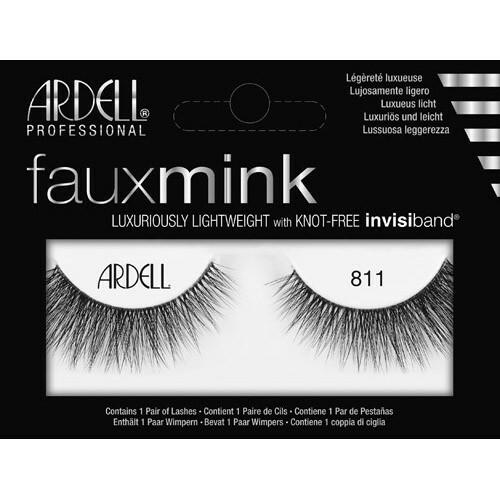 A lightweight Invisiband® lends a look that’s seamless and oh-so comfortable.